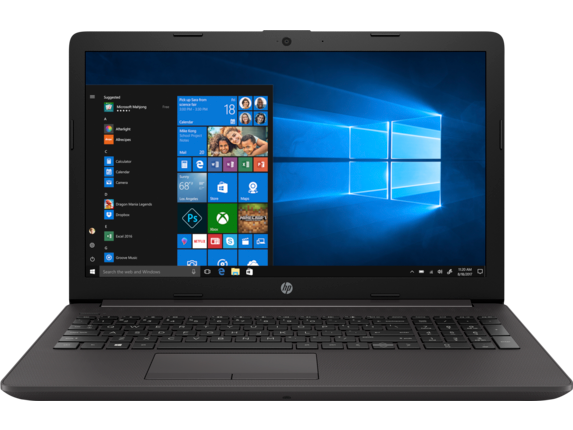 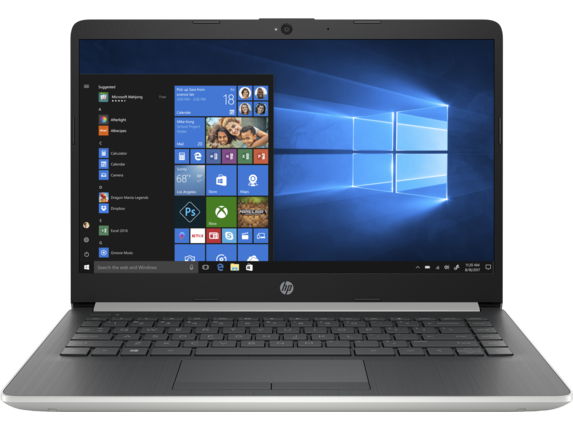 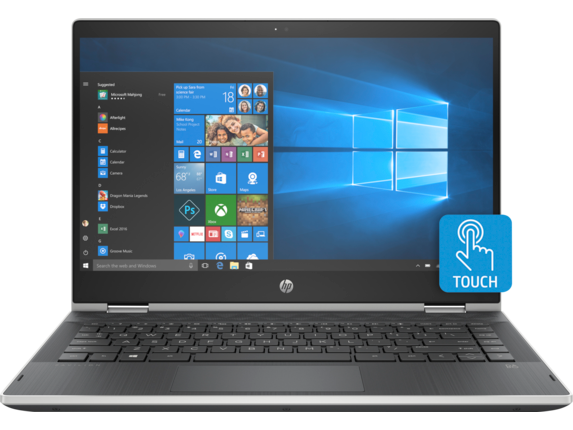 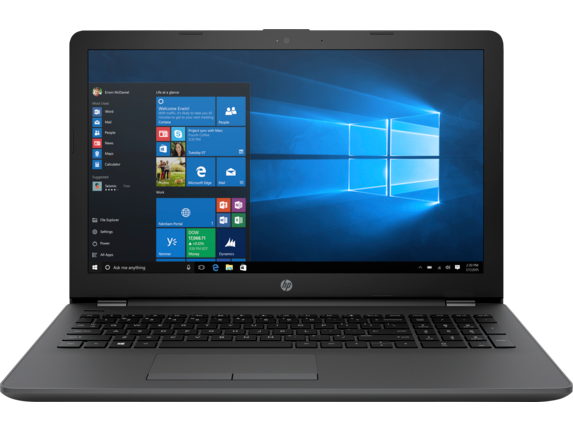 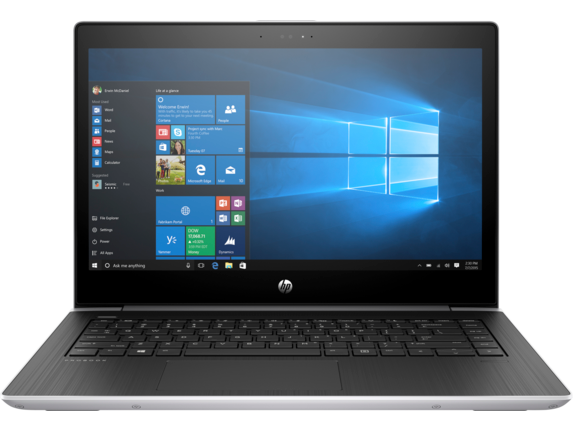 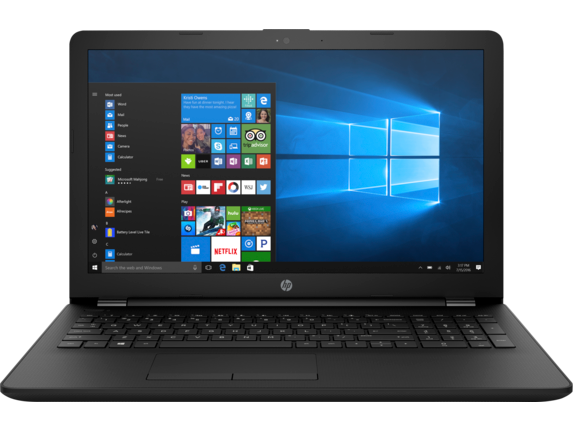 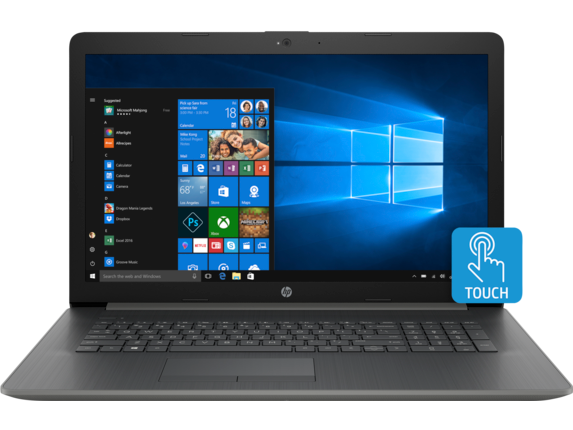 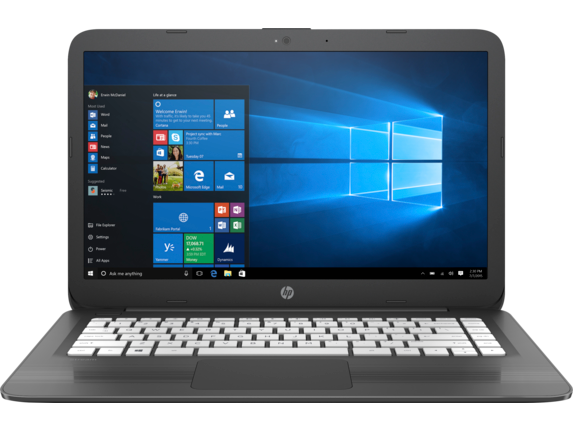 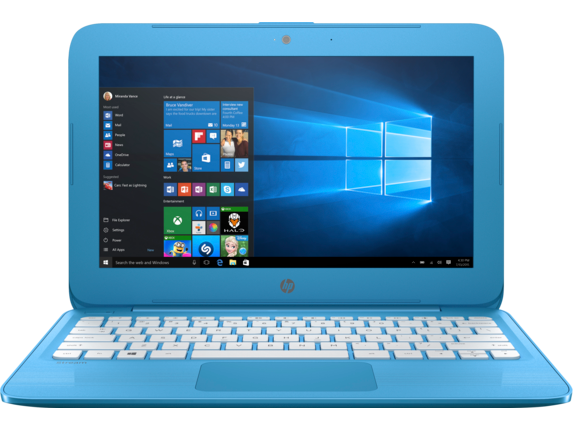 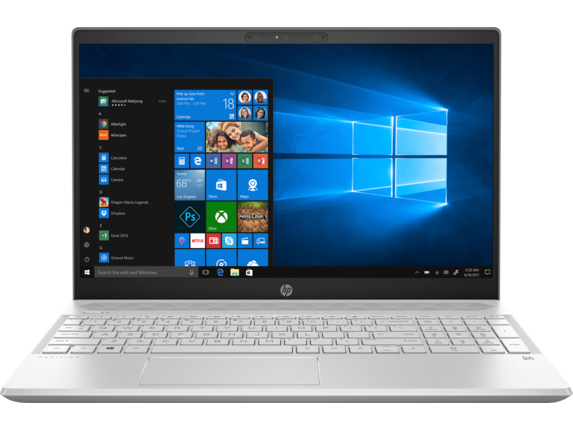 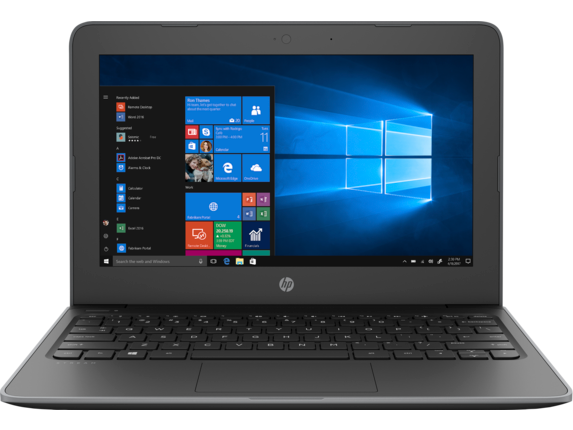 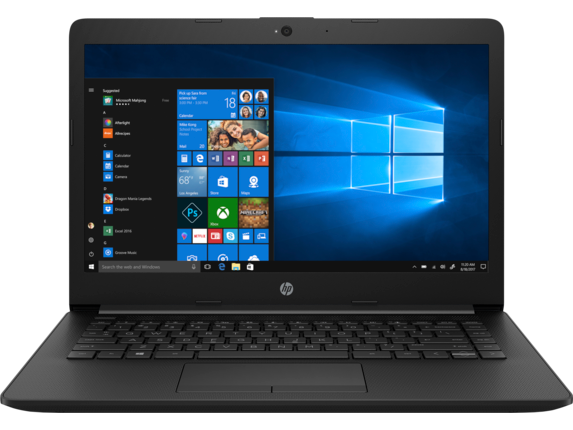 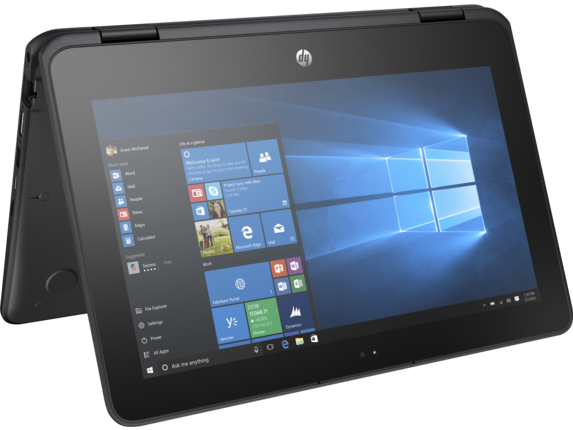 Welcome to HP Laptop & Notebook Deals section. 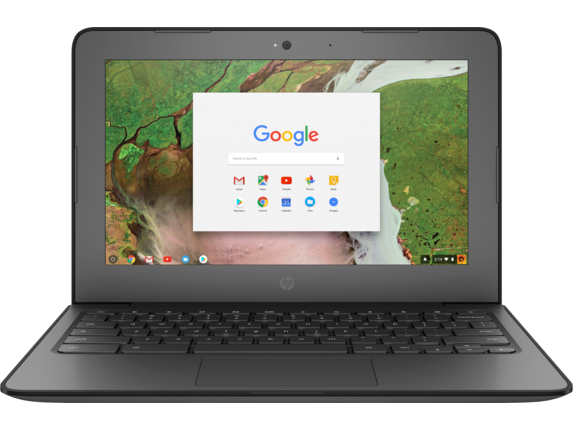 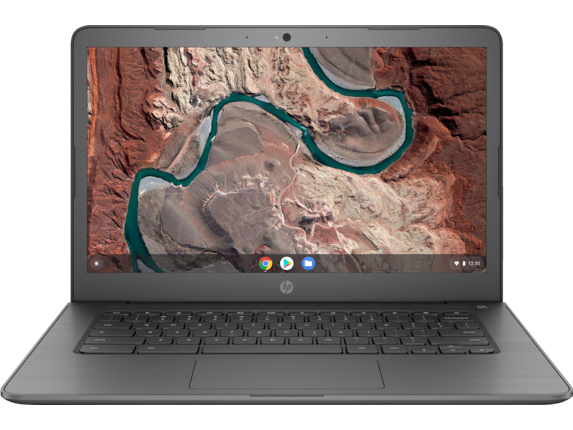 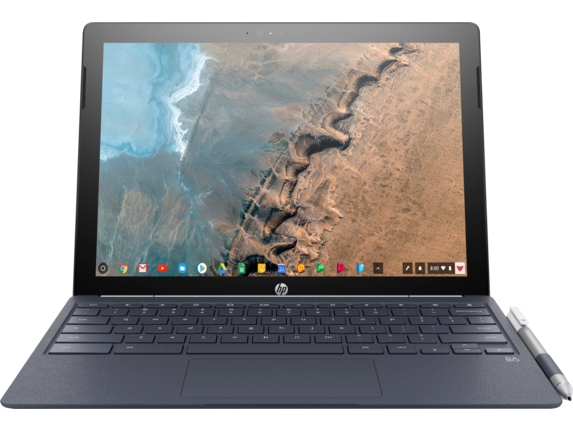 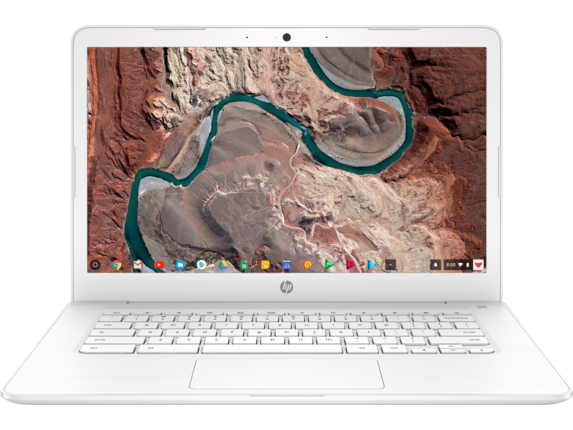 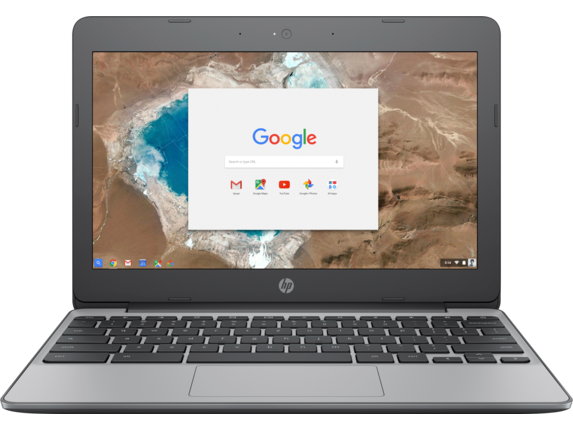 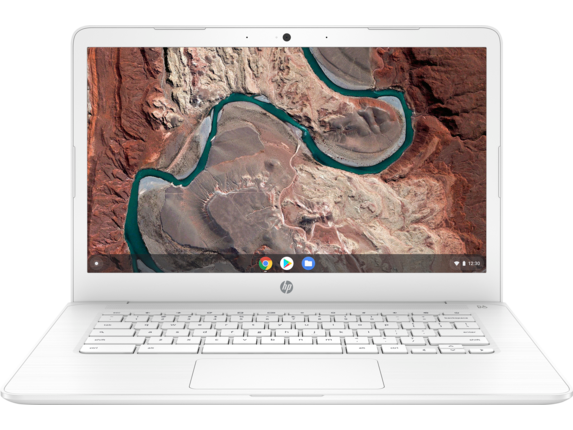 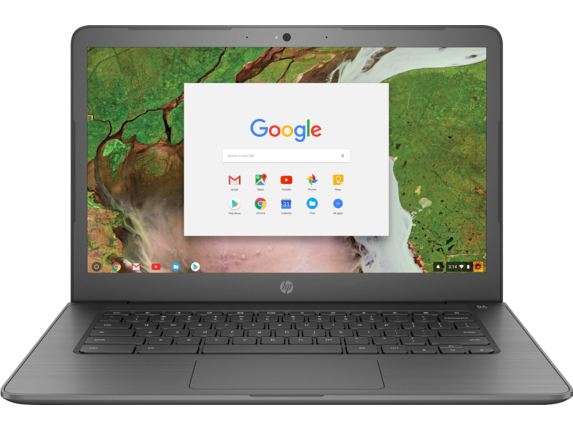 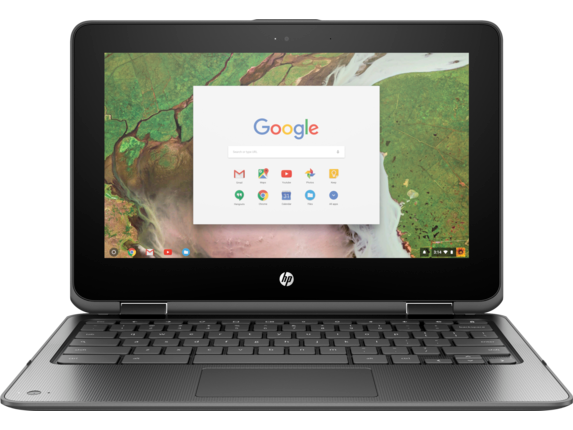 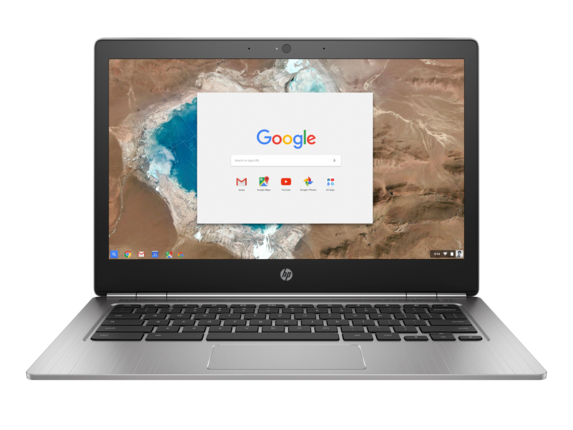 HP offers various models from their most popular series: Chromebook, EliteBook,ENVY, OMEN, Pavilion, ProBook, Spectre, Stream & ZBook. Even though we put all our efforts to make sure that all the deals are valid, please be aware that HP reserves the right to change or remove any offer at any time.